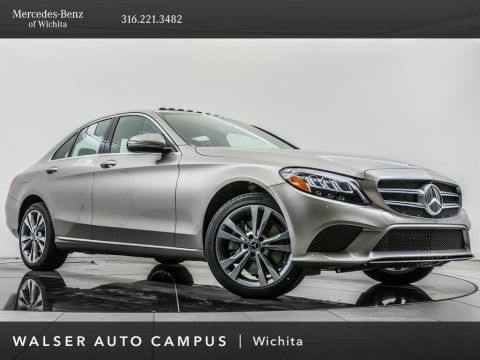 2015 Mercedes-Benz S-Class S 550 located at Mercedes-Benz of Wichita. 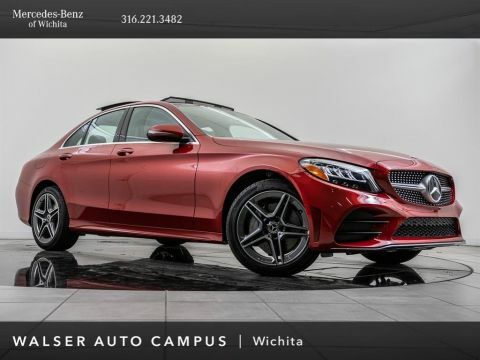 Original MSRP was $107,965. Anthracite Blue with a Crystal Gray/Seashell Gray leather interior. 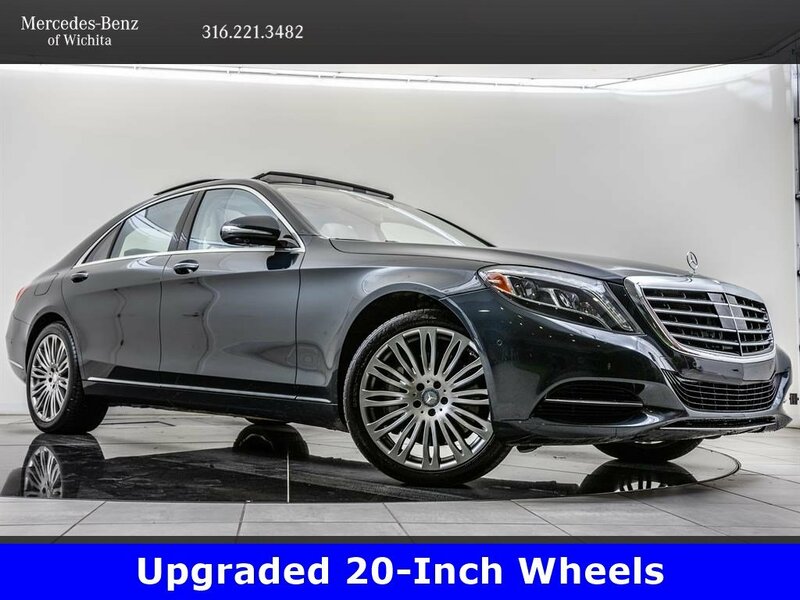 This local, 1-owner 2015 Mercedes-Benz S-Class S 550 is equipped with Premium 1, Surround View, and Driver Assistance packages. 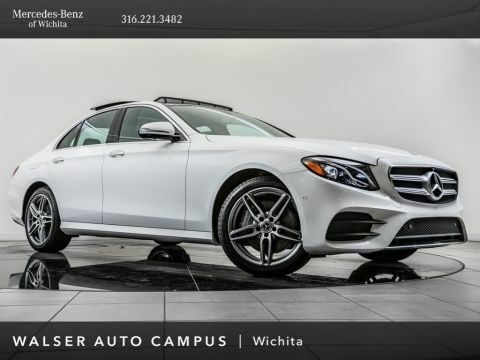 Package features and additional options include 20 Wheels, COMAND Navigation, Surround view camera, PARKTRONIC, DISTRONIC PLUS, Active blind spot assist, Active lane keep assist, Panoramic roof, Heated and ventilated front seats, KEYLESS-GO, Burmester audio, Soft close doors, and SiriusXM radio.